Zvezdochka (also written Zvyozdochka) is a state-controlled United Shipbuilding Corp. subsidiary and a leading Russian shiprepairing yard. 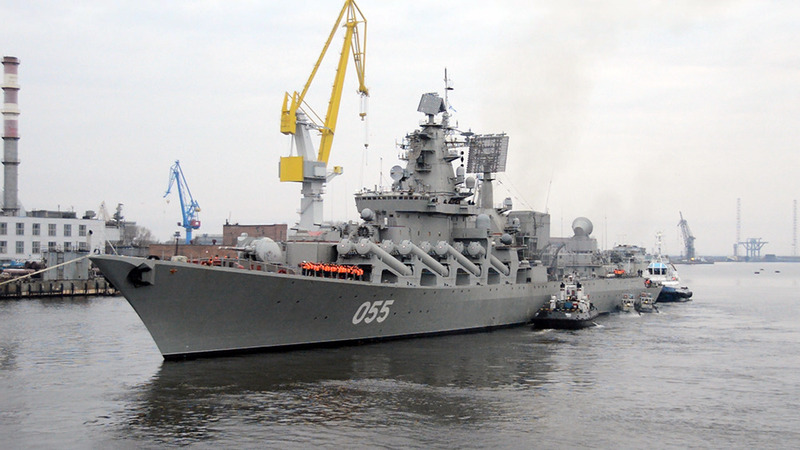 It is Russia’s largest ship repair facility and manages a chain of production subsidiaries in the areas of the Barents, White, Black and Caspian Seasas well as the Sea of Azov. In 2013 Zvezdochka started a sea trial program of nuclear-powered ballistic missile and made 0.99 Billion USD revenues from Arms Sales in 2014. Karachi Shipyard & Engineering Works Ltd.
Elefsis Shipyard - Elefsis Shipbuilding and Industrial Enterprises S.A.